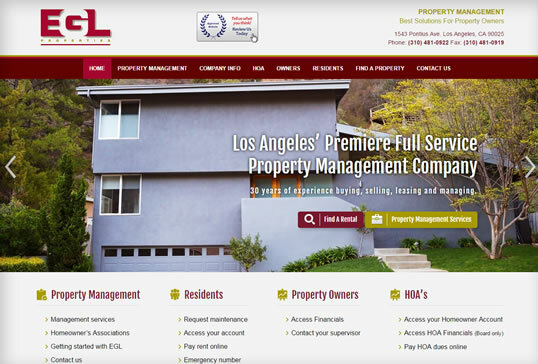 IT49 Multimedia specializes in developing websites with Appfolio integration. 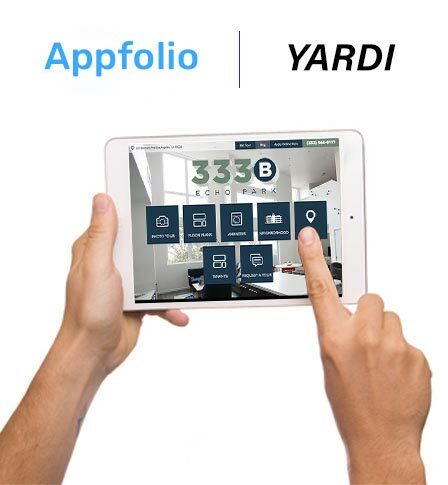 AppFolio is a powerful cloud-based property management software that allows residential, student housing, and HOA property managers to more effectively manage and expand their business. 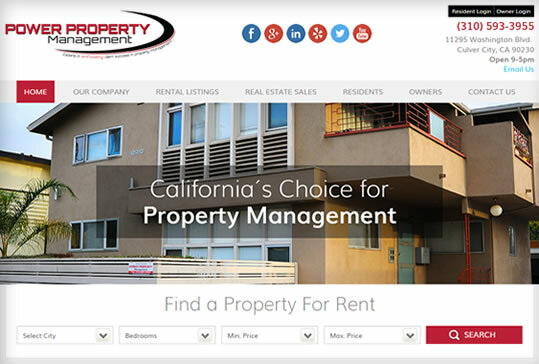 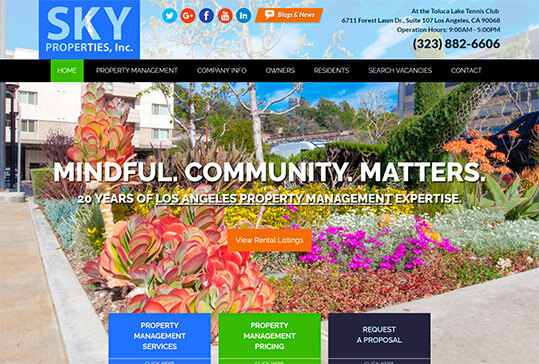 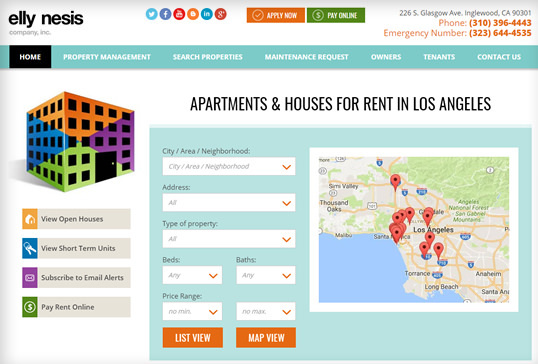 The advantages of integrating your property management website with Appfolio include fully automatic vacancy updates without sacrificing the look and functionality of your website. 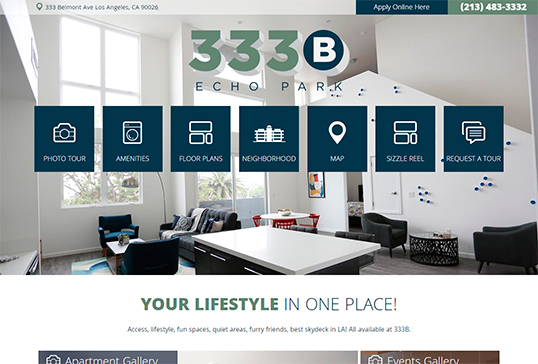 Why IT49 for your Appfolio web design? 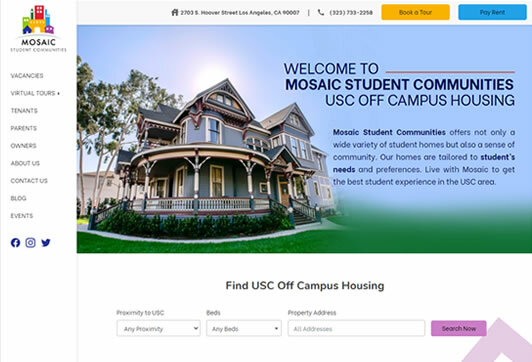 Do not jeopardize SEO, branding, and marketing goals using a generic website with a vacancy widget that redirects your Internet traffic to an external website. 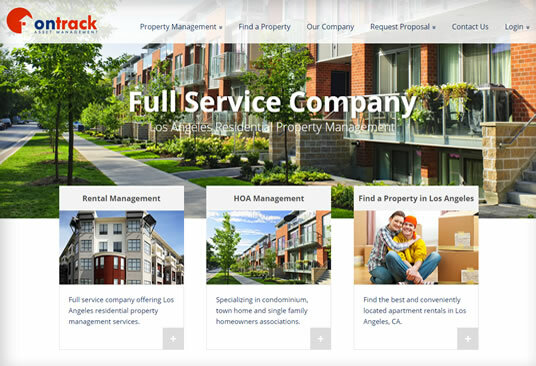 IT49 Multimedia will develop a custom website for your property management company that will look and work exactly the way you want.